To make sure every detail of your dream destination wedding or honeymoon is orchestrated in perfect harmony, contact your local Travel Leaders Destination Wedding and Honeymoon Specialists. We have the training and the experience to take care of every detail of your dream honeymoon & destination, so you can focus on creating beautiful memories the two of you will treasure forever. 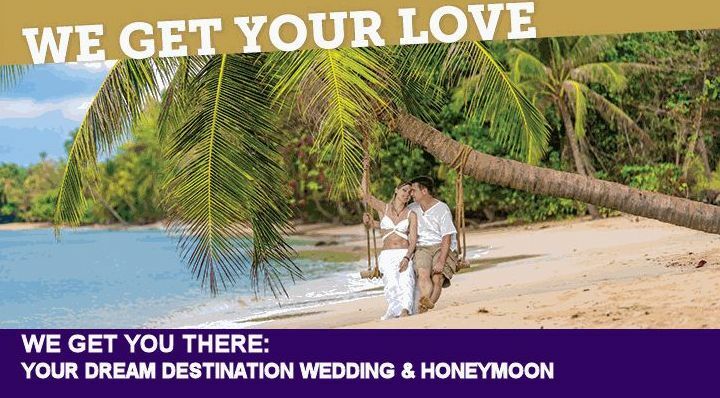 Please click on the link above and fill out a no-obligation Destination Wedding/Honeymoon information request form.